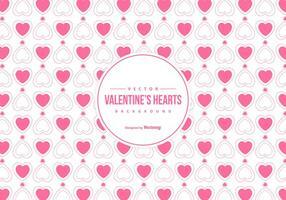 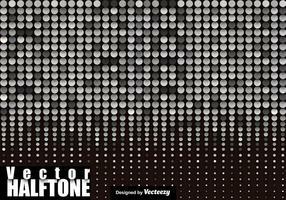 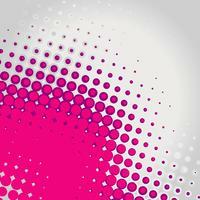 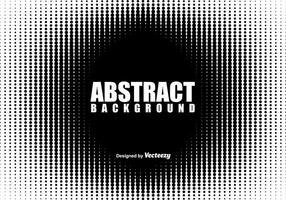 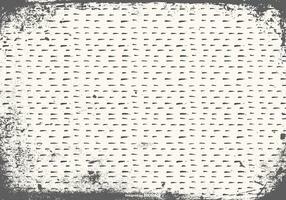 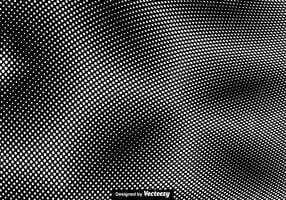 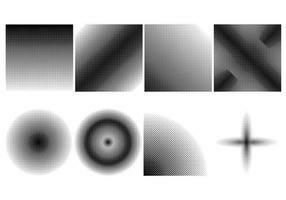 Black and white gradient frame background with halftone dots. 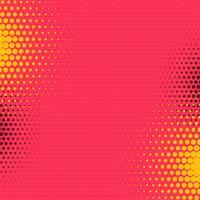 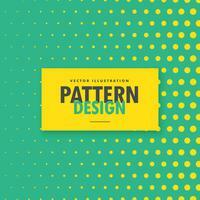 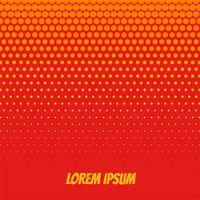 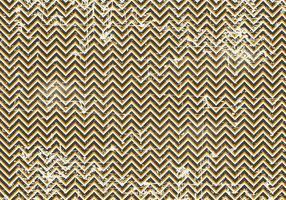 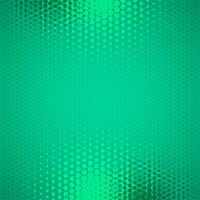 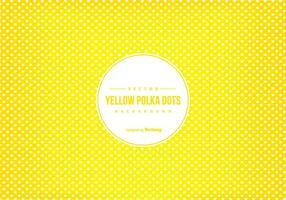 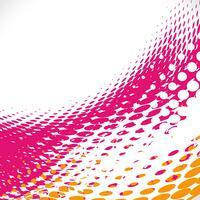 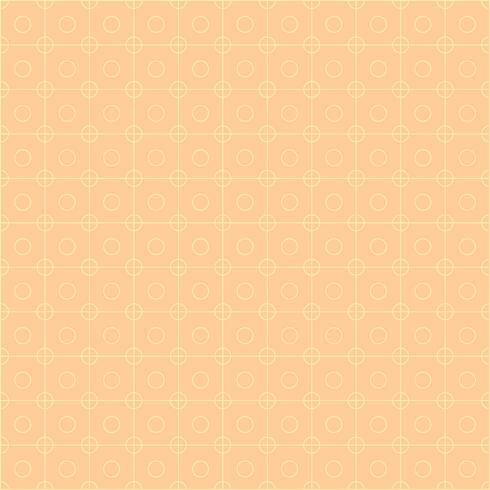 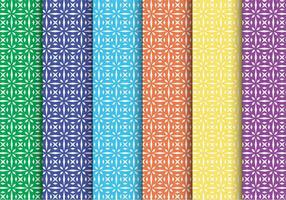 Yellow gradient frame background with halftone dots. 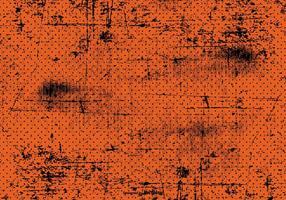 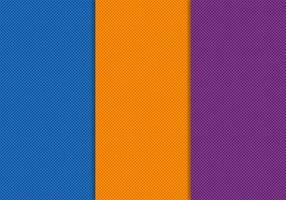 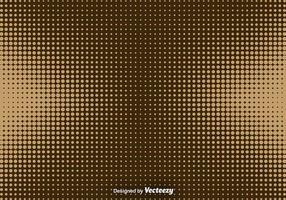 Pop Art Background, Dots on Orange Background. 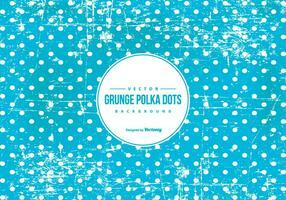 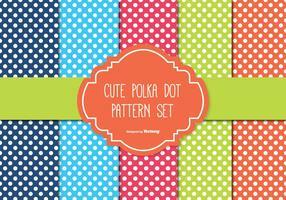 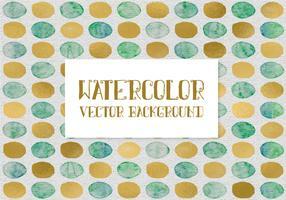 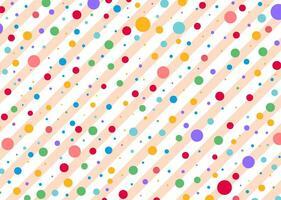 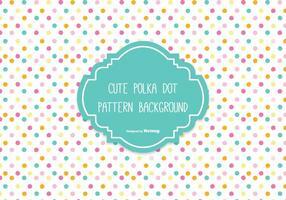 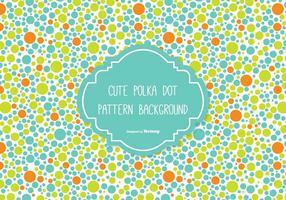 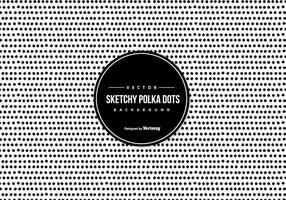 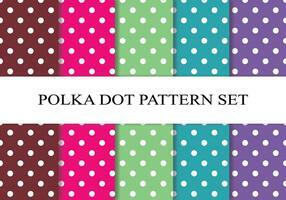 Pop Art Background, Gray dots on white Background. 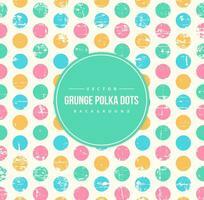 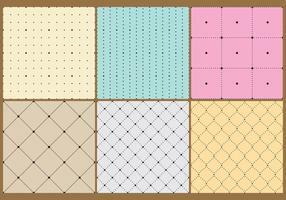 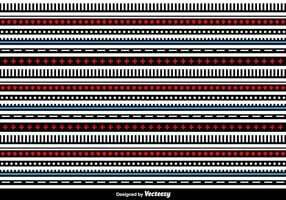 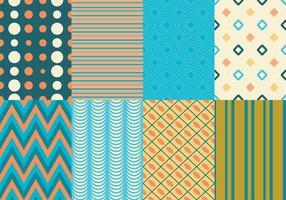 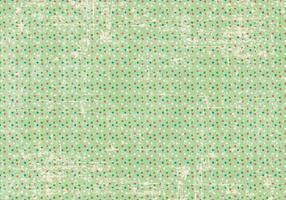 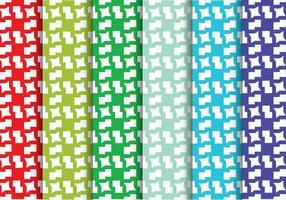 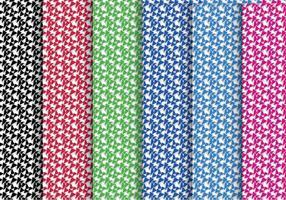 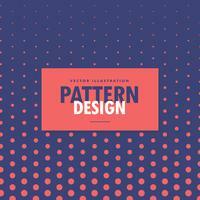 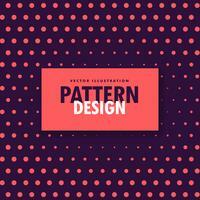 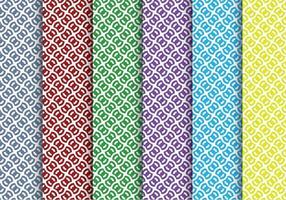 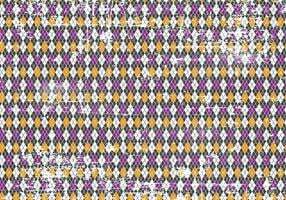 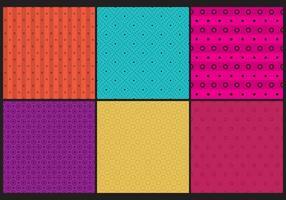 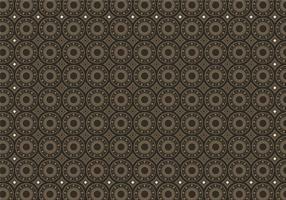 Pop Art Background, Black halftone dots on white Background.